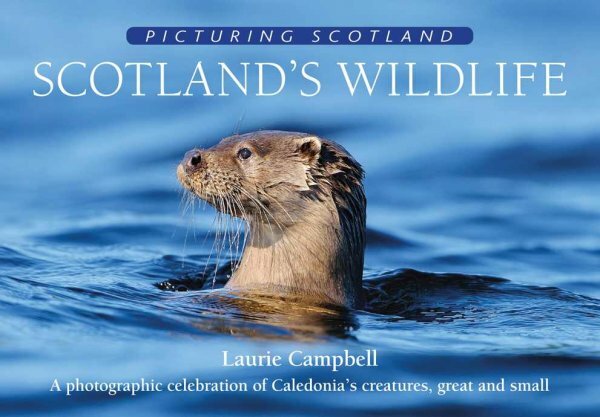 Scotland's stunning array of wildlife is skilfully captured amid the dramatic landscapes that define the country. As well as iconic species such as the golden eagle, red squirrel, Scottish wild cat and red deer, many other creatures come under the lens to show the great diversity that is to be found around the country. This new collection contains approximately 110 pictures.